LinkedIn has over 400 million users worldwide. Unfortunately not everyone has an up-to-par personal profile page or uses the LinkedIn possibilities to its fullest extent. Do you use LinkedIn before you pick up the phone? Do you keep a close eye on your competition? Do you follow interesting companies? Do you join interesting groups? Do you share content and write your own articles? Having an eye-catching power profile becomes necessary if you become active on LinkedIn because people will visit your profile. That profile needs to reflect your professional you! Below you can read my 7 LinkedIn Tips for ambitious professionals. This is an updated article based on the first version form June 2014 (Dutch). The headline (5–7 second power pitch) is the second part of your profile that will be seen and read after your photo (see tip 3). This headline should confirm to the visitor that you could help them with something. Therefore mentioning only your job title (Marketing Manager) doesn’t cut it because it does not tell visitors how you can actually help them and what makes you, you! The headline should be the essence of you as a personal brand. Think: skills and experiences! Remember this headline will be shown everywhere next to your photo on LinkedIn. Whenever you share and update or post something in a group, your headline will always be visible. Here is your challenge: create a headline that is you on a silver platter in under 120 characters. Yes, that includes spaces! When I visit profiles it still surprises me how often people forget to change the automatically generated personal URL such as http://www.linkedin.com/pub/john-doe/5/607/98% into their own. 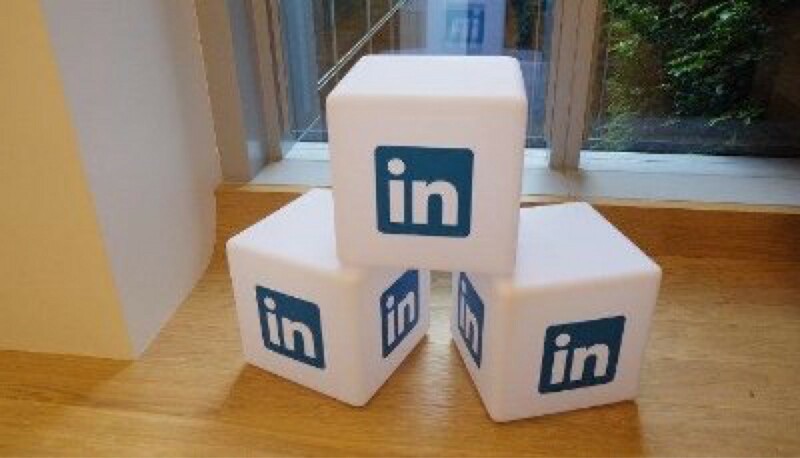 If you change it in something like this http://www.linkedin.com/in/alexisvandam you can use it in an email signature. It also does wonders for your position in a search engine such a Google. It makes it much easier to index that URL, not to mention that it looks much better when people view your contact details, don’t you think? How to make it your own? Go to ‘Edit Profile’ > select ‘Contact Info’ > hover over the URL and select to change. Hopefully yours is still available! As mentioned, the first thing a visitor on your profile sees is your photo. For starters it is helpful to recognise someone (ex-colleague, former classmate, connection you made during an event). Upload and cut your picture so it only shows your face. Preferably look directly at people and have a warm and welcoming smile. People like to do business with friendly people. Are you unsure about your photo? Test it with family, friends or colleagues! The summary is one of the most important parts of your profile. It is the first part visitors read after your photo and headline. You can start clean and are not forced to fill up predefined parts. Using the right words is important and be sure to make it all about you professionally. Make sure you answer: why you do what you do and how you do it! Think about Simon Sinek: It starts with WHY. Use your summary to stand out from the crowd. Remember to close off with a clear call to action. It makes visitors want to read on and make contact or stop and click away. As with everything written, it is better to be to the point than use up the allowed 2000 characters. 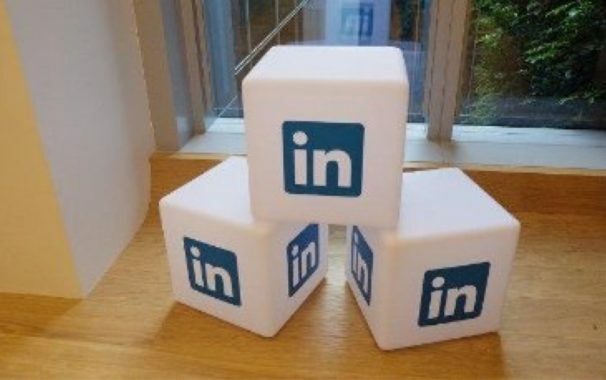 It is also possible to spice up your summary with icons: https://www.linkedin.com/pulse/20140423001152–22901019-symbols-to-spice-up-your-linkedin-profile. You have probably seen a skill set on a LinkedIn profile. On the plus side it makes it easy for connections and visitors to endorse you for certain skills. On the other side it does not help if you listed your top-10 skills and only a small amount of people endorse you for a skill. How would it make you feel if you are a corporate lawyer and only 6 people endorse you for your skill: corporate law? Think of the skills that best describe you and your ambitions. Ask familiar connections if they want to endorse you while you are on the phone with them or about to send them an email. Remember it says much more if people endorse you for a skill than if you would say how great you are! Over the past few years LinkedIn has evolved into a content platform. Besides the personal profiles, there are company profiles, INfluencers, Slideshare, Lynda and Pulse news. By following INfluencers such as Richard Branson and Brian Solis, you can show other people what topics are of interest to you and you will see their posts in your updates overview. If you add interesting companies and other people to follow, you create your own ‘business newspaper’ with interesting (bits) of business info. That is much more effective and easy than visiting different websites. Tip 7 Be human while networking! Bonus Tip, start your working day by opening LinkedIn. See what is happening in your network, what they are talking about and use that throughout the day when you are in contact with your network. Do you have any other tips you use? Please mention them below in the comments field. I’d be interested to hear your views!